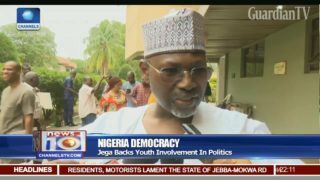 Jega's blunt conversation with Not Too Young To Run movement. 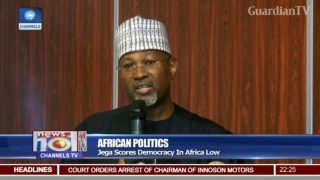 National Assembly members notorious for demanding bribe - Jega. 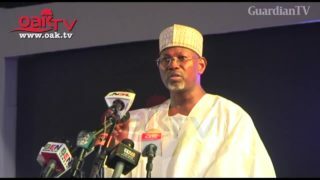 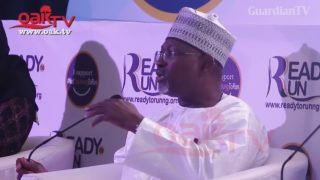 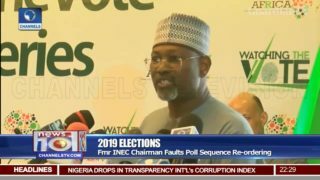 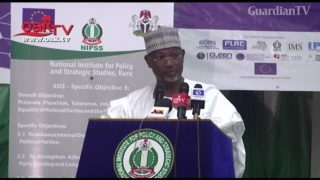 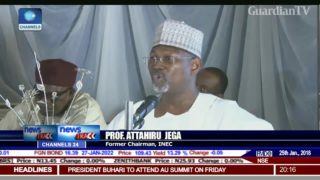 Jega warns on unemployed population.